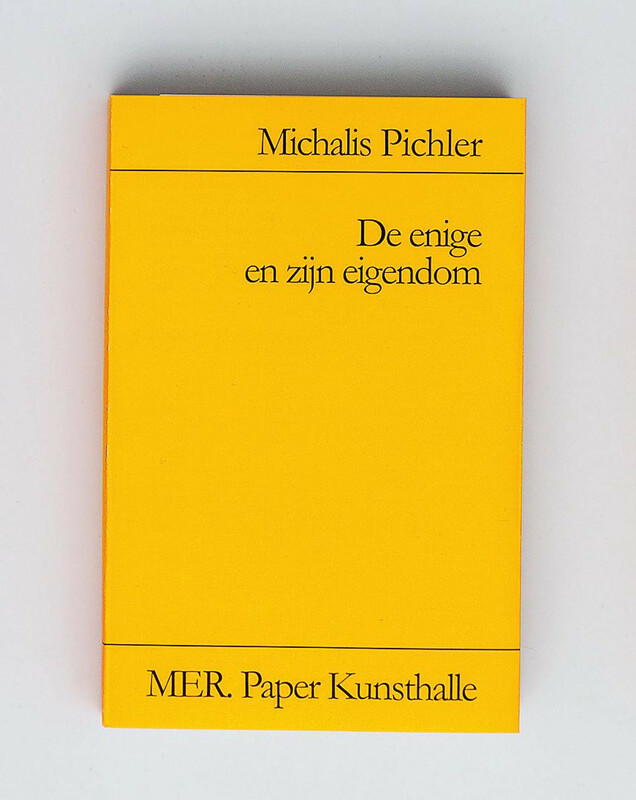 When Der Einzige und Sein Eigentum / The Ego and Its Own was published in 2009 in German, its last page anounced a variety of upcoming bilingual editions. By just adding a slipcover with bilingual glossary (and newly commissioned essays which usually are printed on the inside slipcovers), bilingual editions have appeared in Chinese, Swedish, Dutch and English, usually co-published by publishers who are local in the second language. These editions attempt to make the book accessible to a non-German readership. Translatability/in-translatability in general and of poetry in particular is up for debate. Also cosmopolitanism and megalomania.